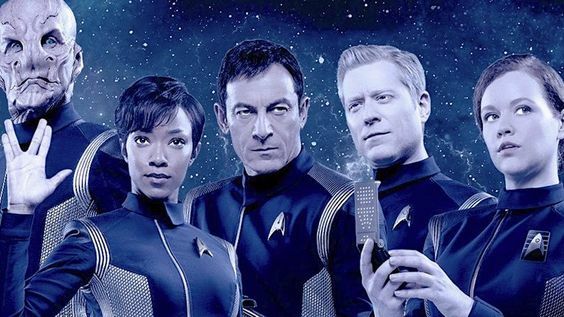 Star Trek: Discovery will come back for the third season of new adventures on CBS All Access. It was announced by CBS All Access yesterday that it has renewed Star Trek: Discovery for a third season. It was also announced that Michelle Paradise will also join Alex Kurtzman as co-showrunner of the new season. Paradise was also a co-executive on the CW’s The Originals. She also wrote Rogue on Audience Network and CW’s Hart of Dixie. She also wrote, created and started in MTV’s Exes and Oh’s. 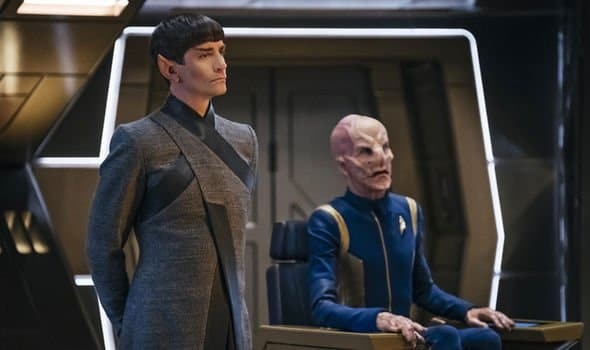 Star Trek: Discovery is mid-way through its second season. This season sees the crew of the U.S.S. Discovery joining forces with Capt. Christopher Pike of the U.S.S. Enterprise. They investigate seven red signals together. They also investigate appearances by an entity called Red Angel and crew must stick and work together to work things out. Spock’s involvement too forces his foster sister, Michael Burnham to face her past. Star Trek: Discovery Season Two stars Sonequa Martin-Green, Michelle Yeon, Doug Jones, Shazad Latif, Anson Mount, Anthony Rapp, Mary Wiseman, Wilson Cruz, Mary Chieffo, and Ethan Peck.